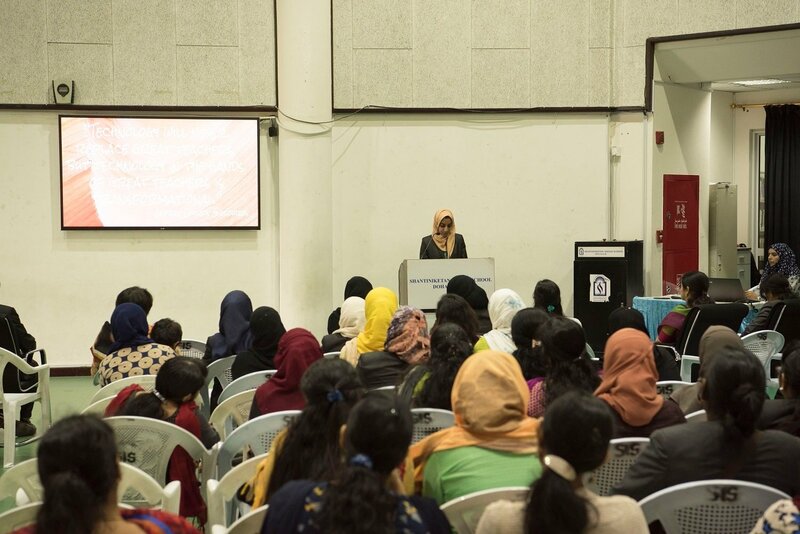 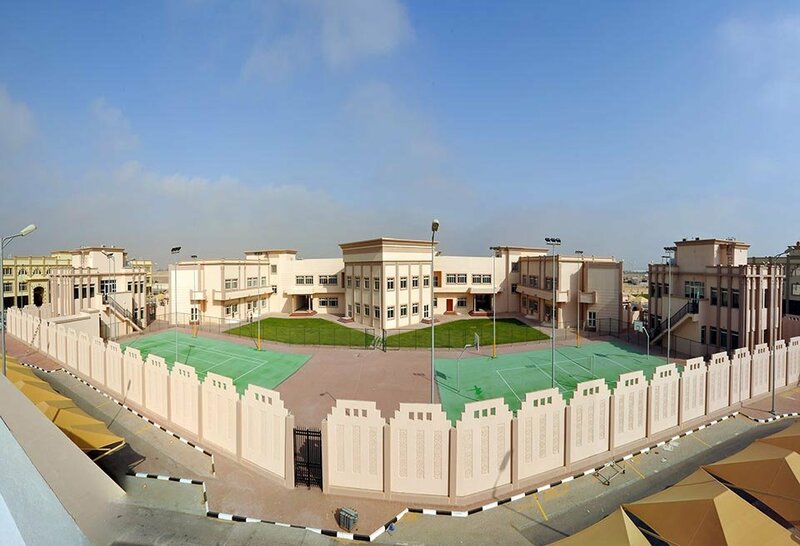 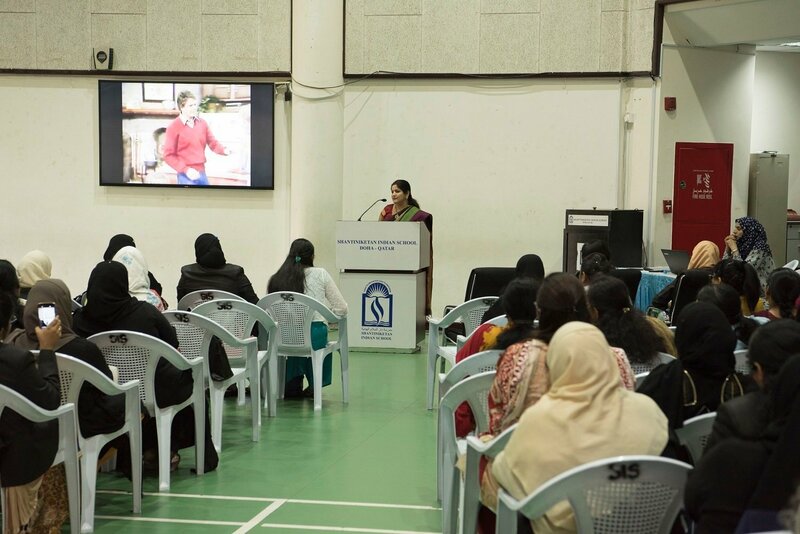 As a part of the teachers development programme, Shantiniketan Indian School organised MAKEOVER- 2013, an education conference, spread over four days in its Barwa Campus. 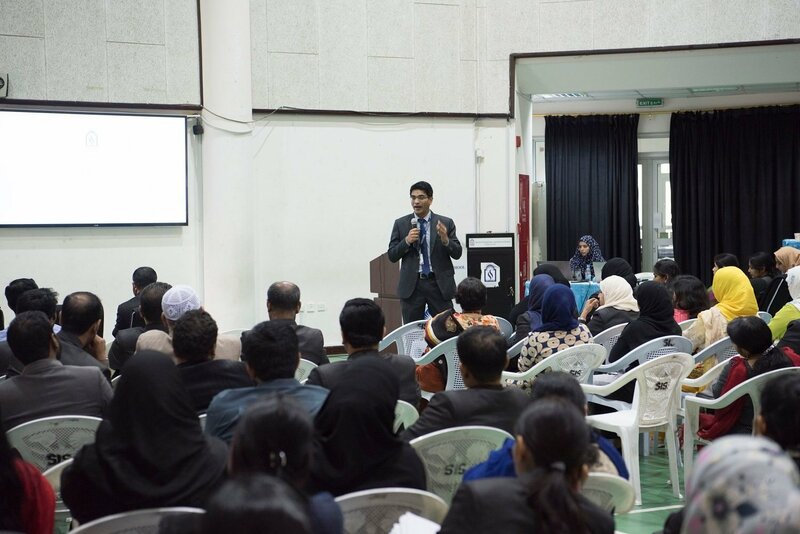 The workshop mainly focussed on various aspects of teaching-learning process as objective assessment, interactive classroom, innovation in teaching and effective communication. 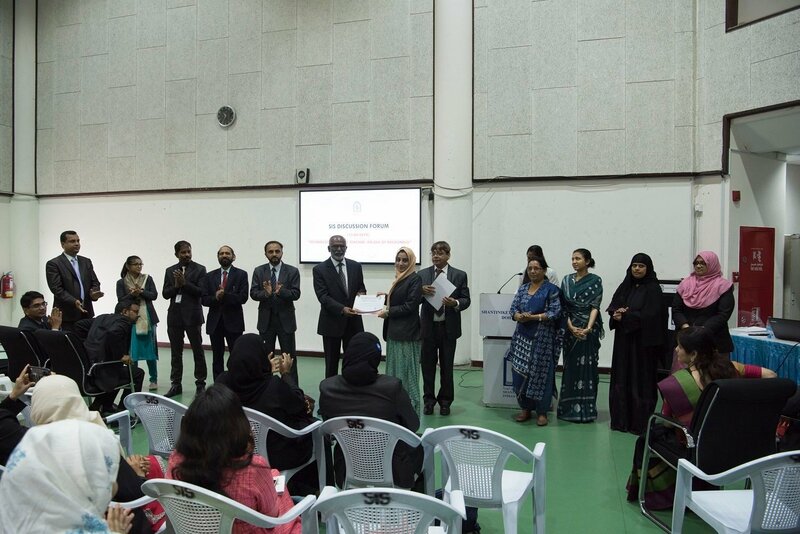 It aimed at making the teachers aware of being ‘Delightful Teacher’ emphasizing on creative and meaningful involvement of both the students and the parents in the schooling process. 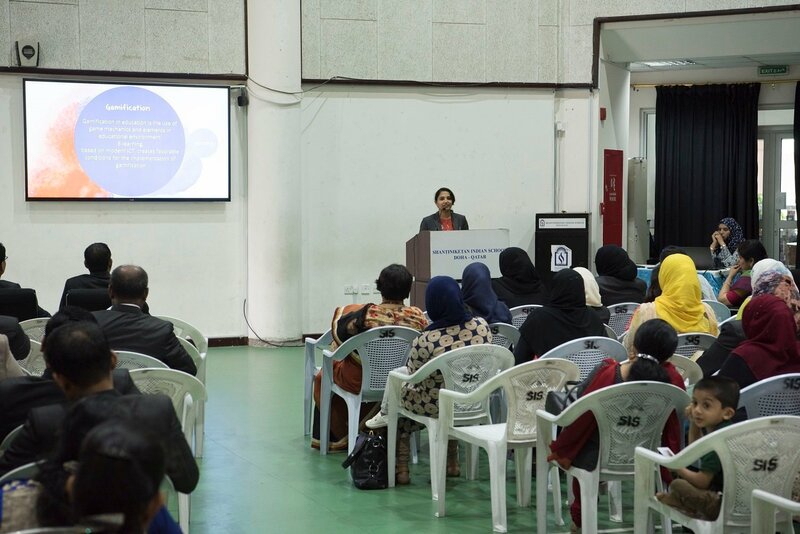 It also stressed on the behaviour modification strategy in internalization-reinforcement perspective; consistent research for developing value based curriculum in the perspective of character enrichment. 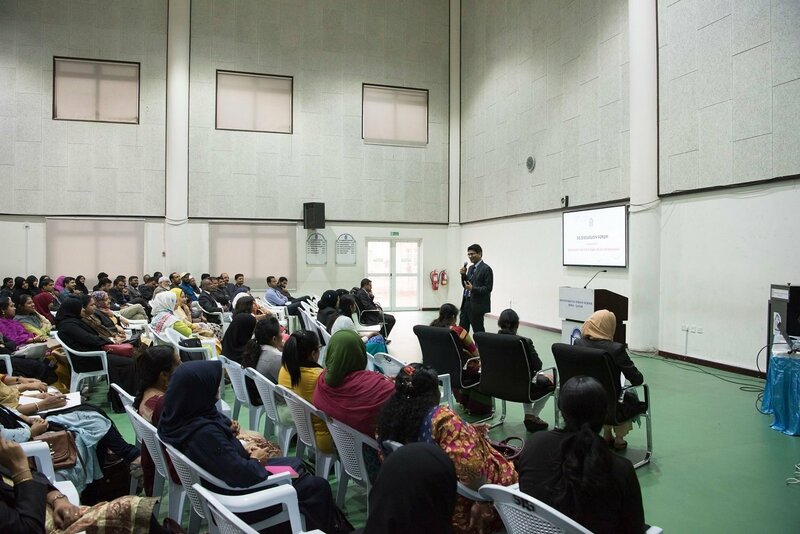 The nature of the workshop was interactive, activity oriented, with short lectures backed up by PowerPoint presentations, exercises and group discussions in which all the teachers actively took part and got benefited. 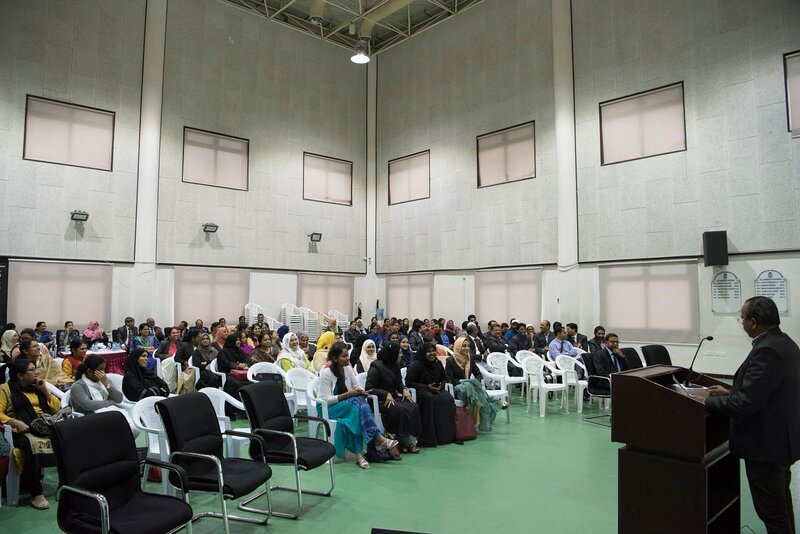 The purpose of the session was to get the teachers to use the curriculum standards for planning, teaching, learning and assessment. 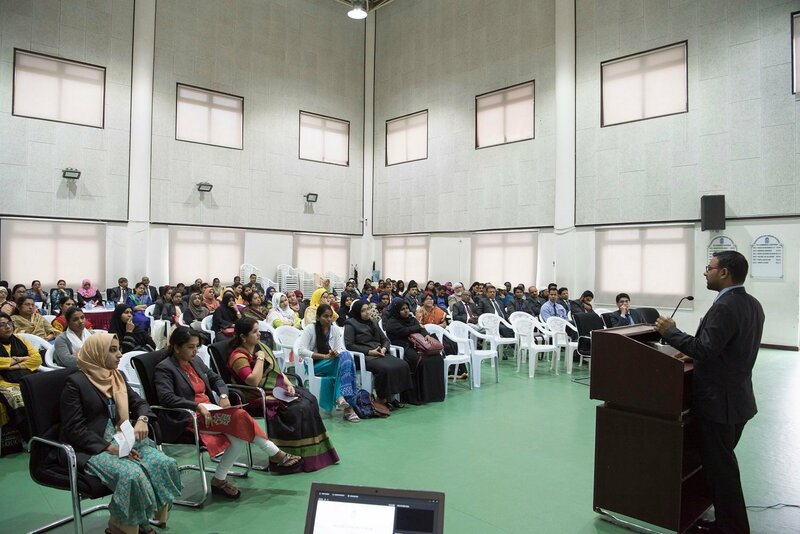 “The knowledge, classroom process, value systems and assessment should be objective so that each learner is benefited by the process,” said Mrs. Manju Singh, Vice Principal-Academics. 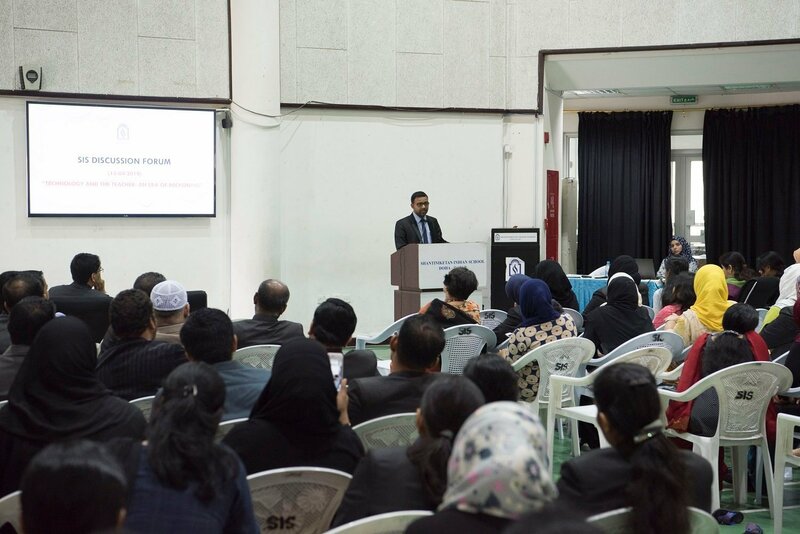 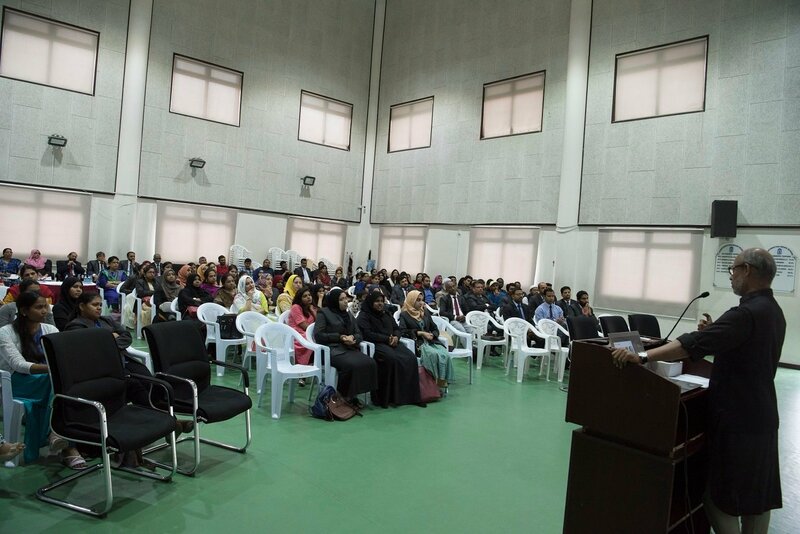 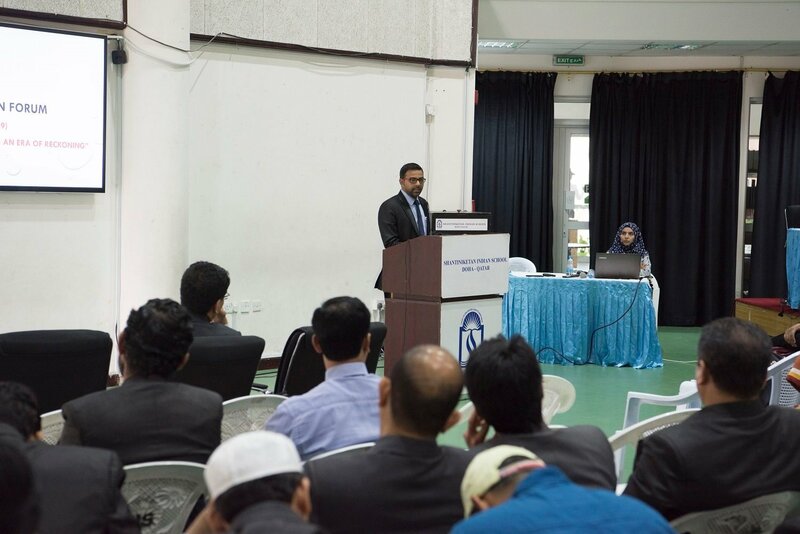 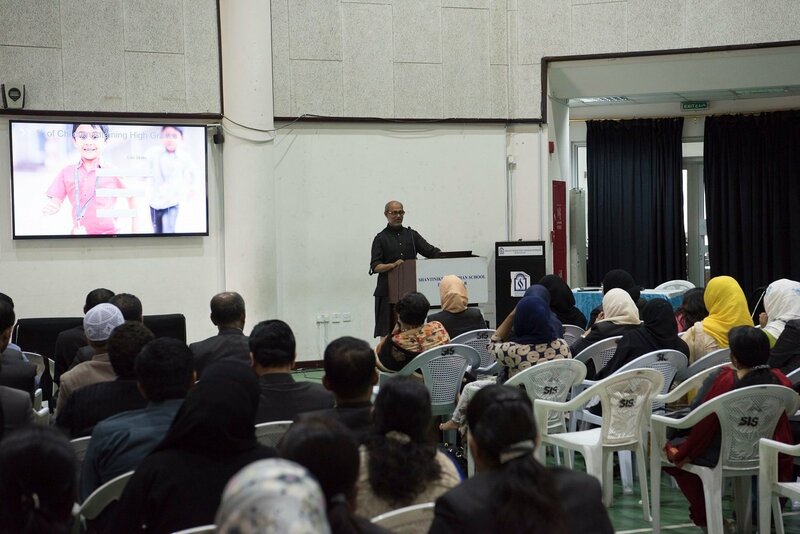 “The students, parents, teachers and community in general will be benefited by the sessions like these and the teachers, in particular, get an exposure to develop themselves and to be tuned with the focal areas of all major teaching learning process,” commented Mr. Shihabudheen Pulath, Vice Principal-Administration. 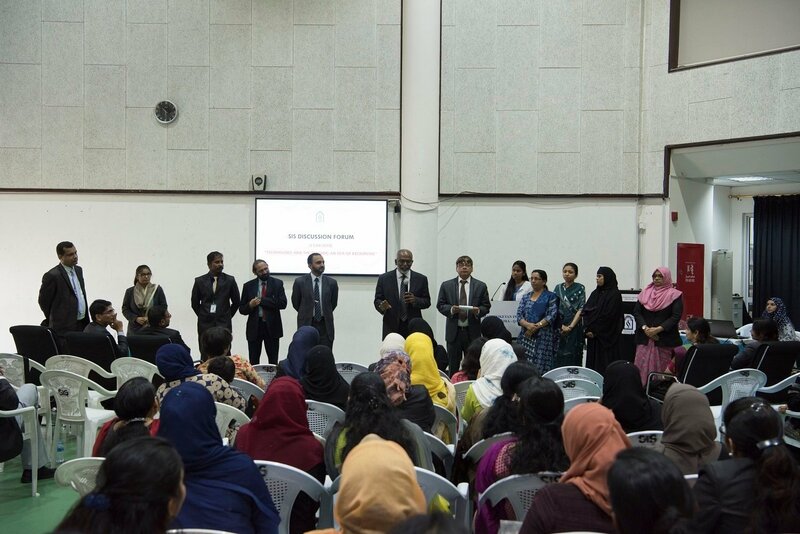 Besides the Principal and the Vice Principals, Mrs.Prabha Jayaprakash, Mrs.Mehjabeen, Mr. Dudley O’ Connor, Mr.Saleem and Mr. Donald also took sessions. 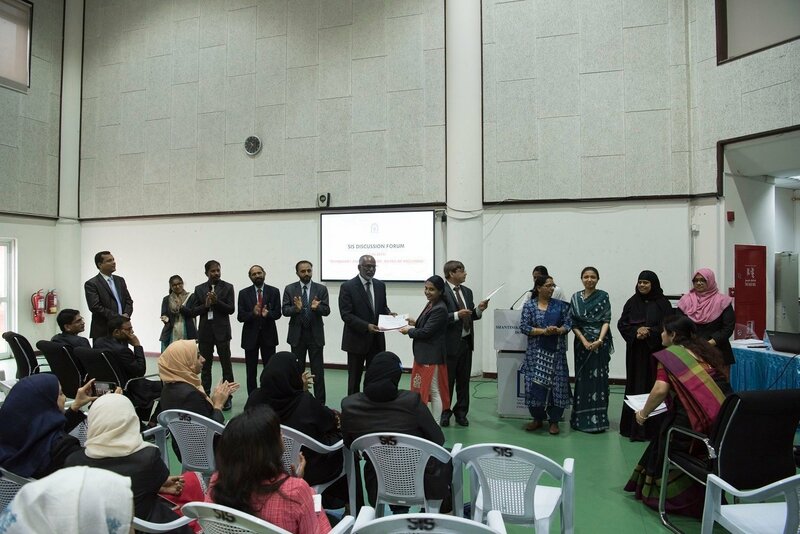 Teachers also exhibited a commendable performance at EUPHORIA- the cultural Pageant, in which sheer talent of the teachers was obvious. 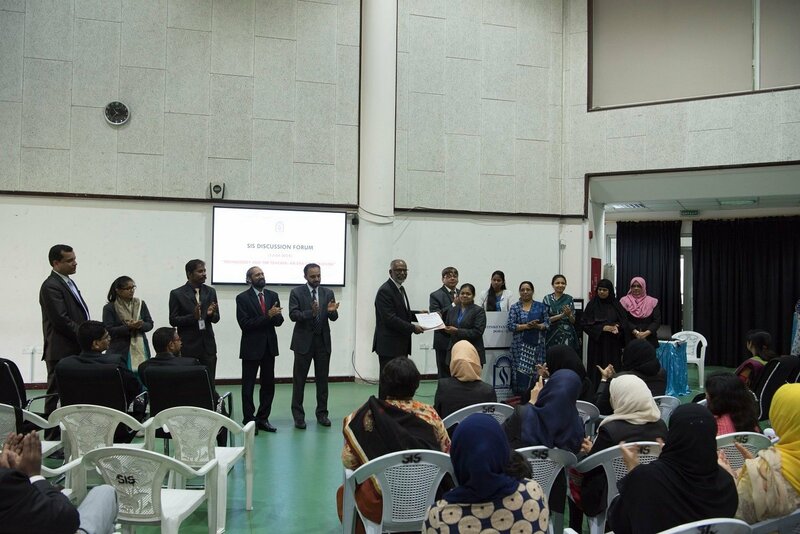 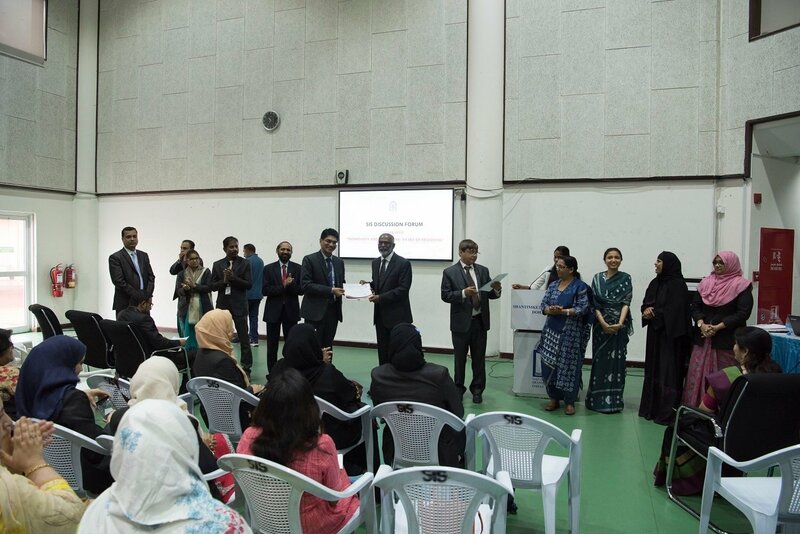 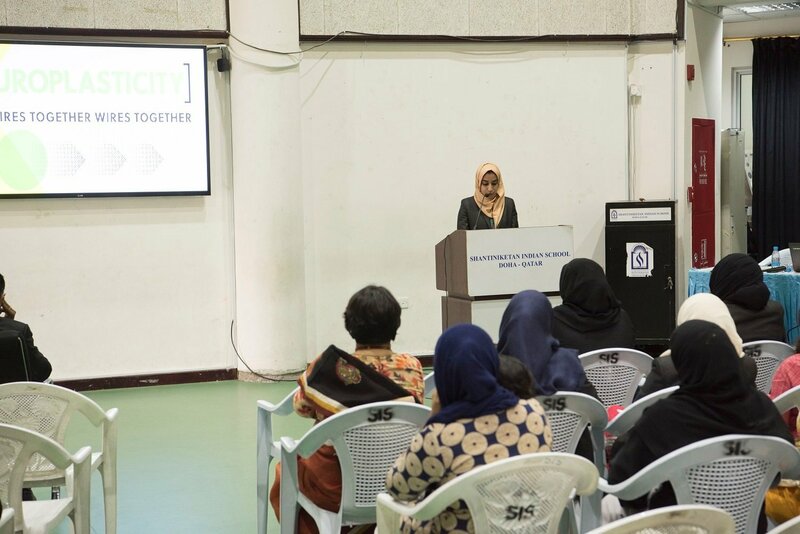 In the closing ceremony, teachers expressed their appreciation to the Management and the school officials for providing them with such productive sessions .Mr. 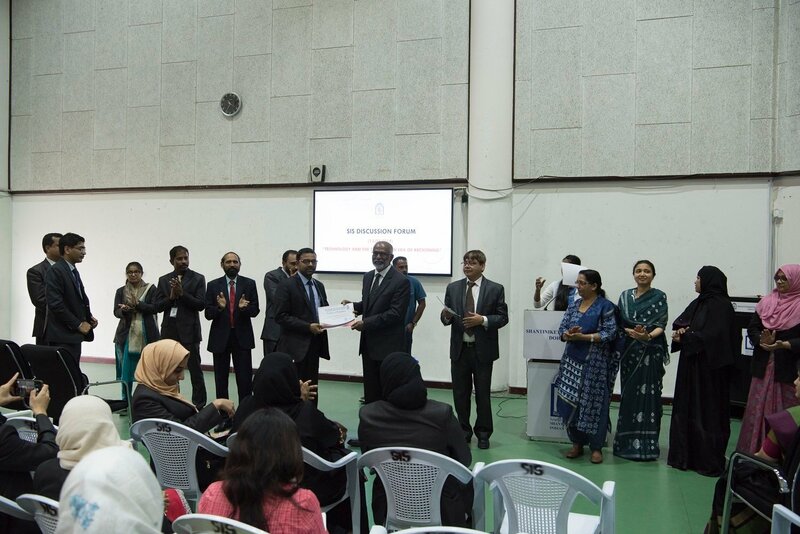 K C Abdul Latheef,President, School Management Committee, Mr. V Abdul Khader, Secretary, School Management Committee, appreciated the resource persons for their interactive sessions. 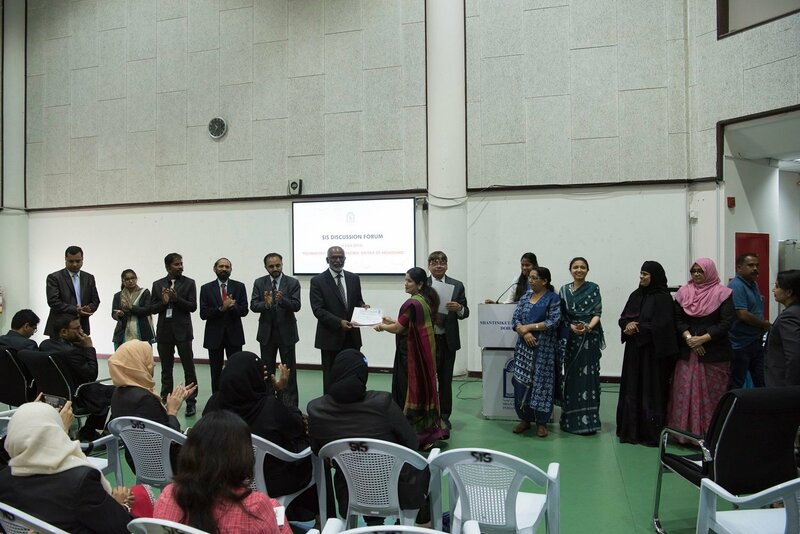 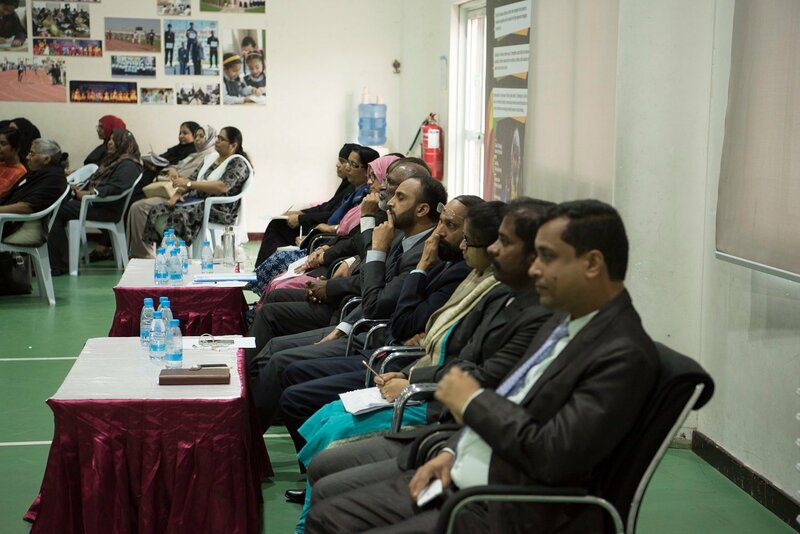 Dr.Subash B Nair, Principal, Vice Principals Mrs.Manju Singh and Mr.Shihabudheen Pulath, Section Heads Mrs.Prabha Saji, Mrs.Prabha Jayaprakash, Mr. Dudley O’ Connor, Mrs.Mehajabeen Hassan were also present on the occasion.